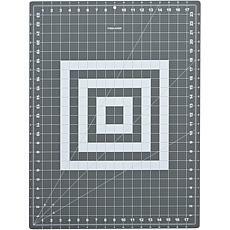 Gridded Cutting Mat - 24" x 36"
If you're still cutting out fabric by hand with a pair of scissors, you're missing out. 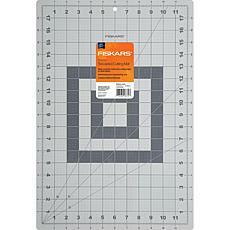 Although scissors are great - even ideal - for some cutting jobs, when you need straight lines or precise circles, cutting mats and rotary cutters are the way to go. 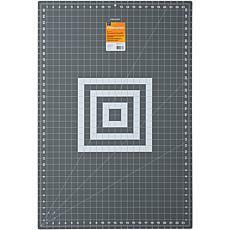 Many cutting mats are adorned with grid lines to help guide your cuts. 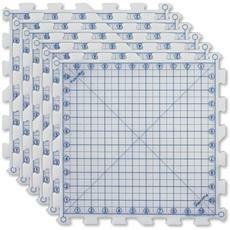 Line up your paper with the ruler marks along the cutting mat's edges to get exact measurements, or consult the appropriate marks on the mat to create 30-, 45-, 60-, or 90-degree angles. 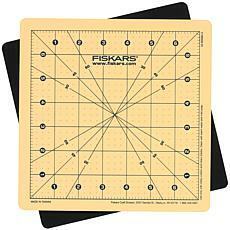 Most cutting mats measure 12 inches by 18 inches, but other sizes are available. These include 12 x 12, 18 x 24, 24 x 36, and 23 x 70 options. 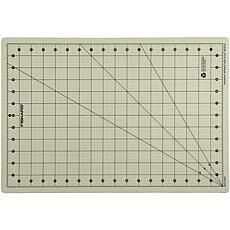 A spinning mat makes clean cuts even easier, especially when doing piecework that requires multiple cuts. 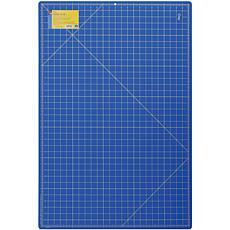 The best mats are designed to be self-healing, which means you can make more cuts without causing major damage to the mat itself, but you can stretch your money even further with a double-sided craft cutting mat. 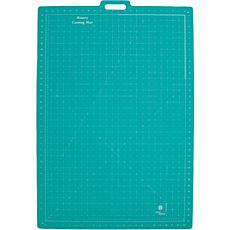 Add a cutting mat and rotary blade to your craft arsenal today. 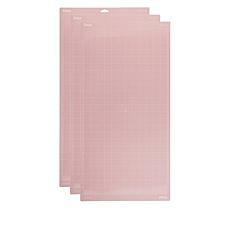 Shop the selection at HSN to find these and all of the other sewing accessories you need for your upcoming projects.